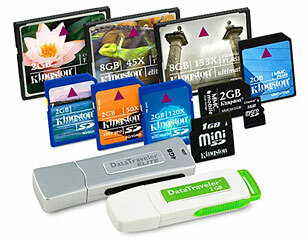 Today there are hundreds of different types, sizes, and styles of removable storage devices. Ranging from the tiny Micro SD card suitable for mobile phones and some MP3's to larger fully featured external hard disks which can store upto an amazing 2 Terrabytes of data. Here at Moortek we stock a large range of the most common storage cards including SD, Mini SD, Micro SD, Compact Flash, and MMC. Any we don't have in stock can be sourced to order. We also hold in store a large range of external hard disks to choose from, with features such as automatic back-up for those important documents, and networkability to allow more than one PC to access the storage device. If you are unsure what will suit your needs best. 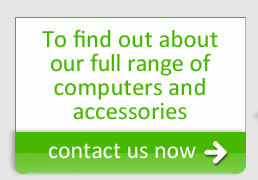 just ask one of our friendly staff and they will be happy to advise you.